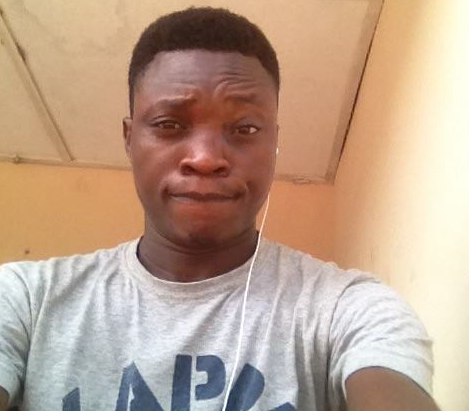 Have you been looking for freebie stuffs? here is another opportunity to exploit 9mobile network. 9mobile is known to be one of the strong network in Nigeria that offers good and fast network for browsing and downloads. 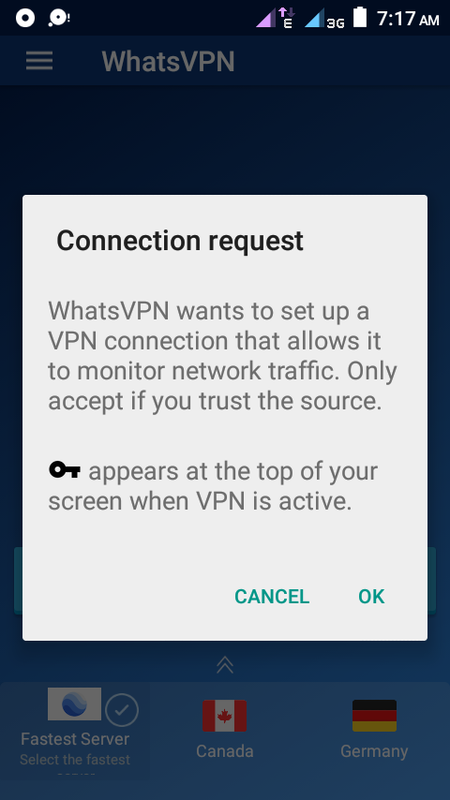 We're going to be using WhatsVPN latest VPN in store to set along with our 9mobile network to browse and also download free stuffs, movie, large files, musics and many more. Kudos to some gurus for revealing this , we have some few steps to set up our network and good to go. What are the material needed. Hope you've downloaded that? 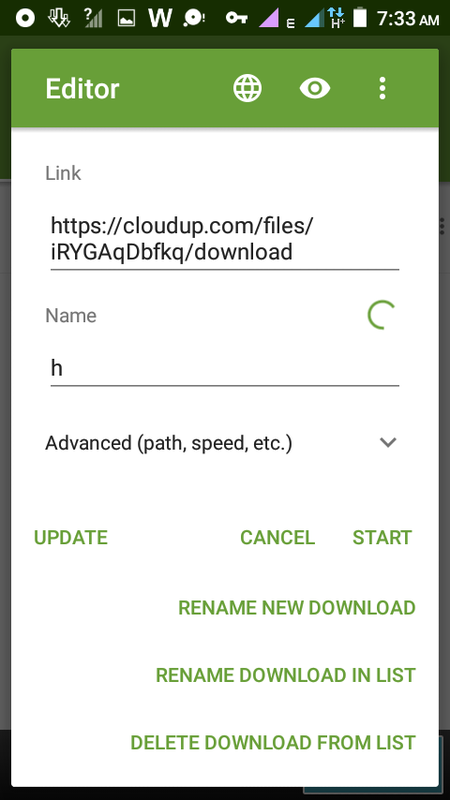 If yes then you'll need Advanced Download Manager (Almost 4MB in size) which is available on playstore or also here. So we have more few steps to complete this, slow down we almost there! 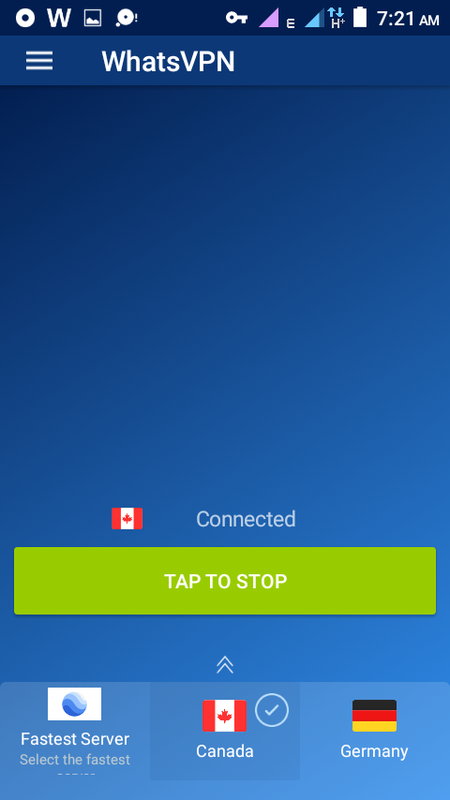 >> Launch you VPN (WhatsVPN), change the country to "Canada", then switch on your 9mobile data connection and tap on "connect"
This is where your ADM start working! Note: Before you connect your 9mobile network make sure you don't have any MB on it otherwise you are using it to download, also it'll be of good advise not to have airtime or credit on the line if peradventure it's not working out. However, this trick enable you enjoy to unlimited download of any files, movies, heavy files and some stuffs you think is important. Hope this is helpful a little bit, feel free to share your experience.